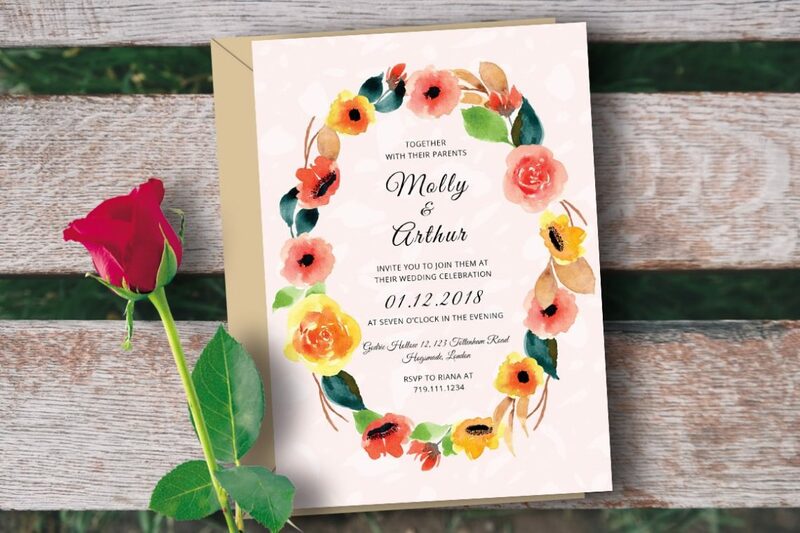 Make your wedding day unforgettable with this wedding invitation. All you need to do is just edit the text, save, and print. So easy! Free font use. Link download available in readme.txt file.